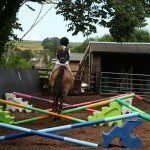 A fun riding establishment near Bath, includes lessons & riding out, from complete beginners upwards. We can also put together individual packages to suit your needs and group size. 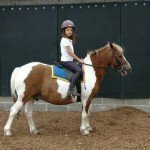 Included – Accommodation, riding & train station transfers. Excluded – Flights, airport transfers & tips. The nearest airport is Bristol International, just 1/2 an hour from the yard. Bath Spa train station is very near, just 10 minutes away. It’s also a good idea to hire a car and enables guests to tour the area in their free time. Guests can easily take a taxi from the airport and any guests arriving by train can be picked up by car by your host, Frank. 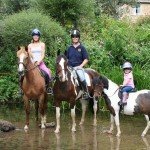 Wellow Farm is set in the picturesque village of Wellow, just six miles from the centre of the beautiful Georgian City of Bath. 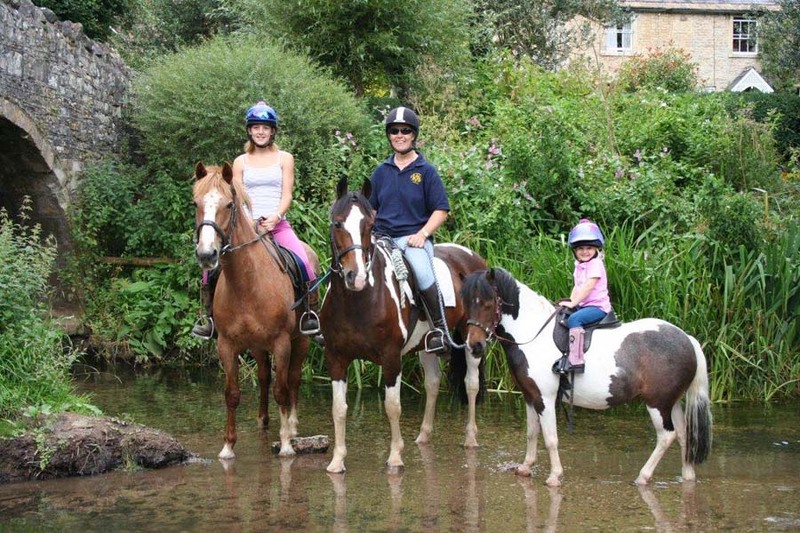 The Farm is owned and run by Frank and his family – they are warm and welcoming and live by the ethos that nothing is too much trouble, making Wellow Farm the perfect Horse Riding Holiday in the UK . 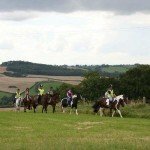 It’s set in an ideal location and offers guests the chance to ride out over rolling landscapes and along a large network of bridle ways and byways, which surround this ancient city. 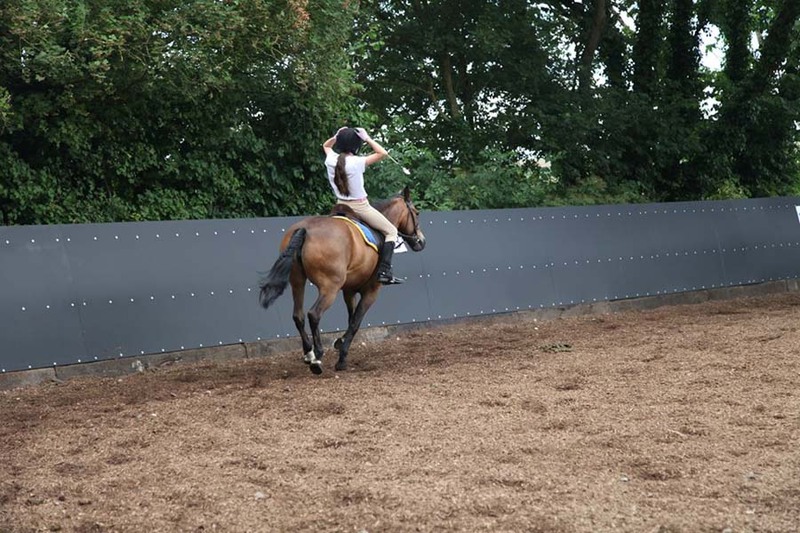 Apart from the glorious countryside, guests can also enjoy lesson based tuition from one of the Senior Instructors, either Judy or Sarah have the skills to teach total beginners right up to intermediate riders in all riding disciplines. 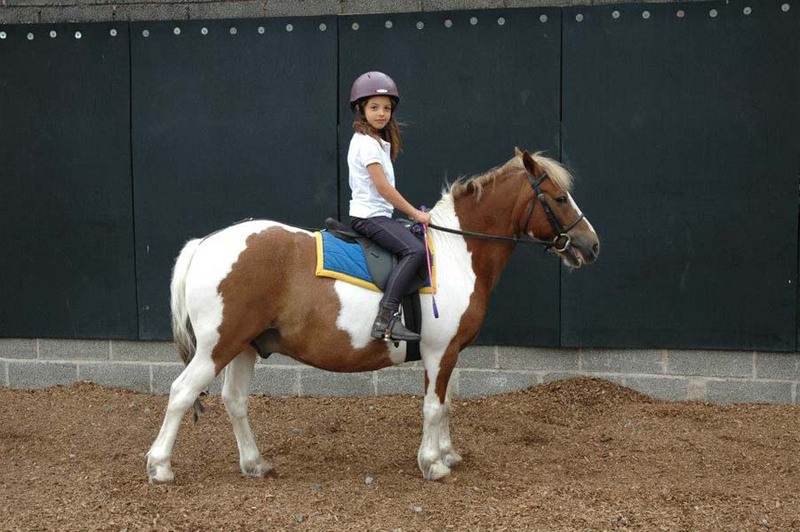 The Farm also welcomes disabled riders, and have a set of well trained horses and ponies to offer. 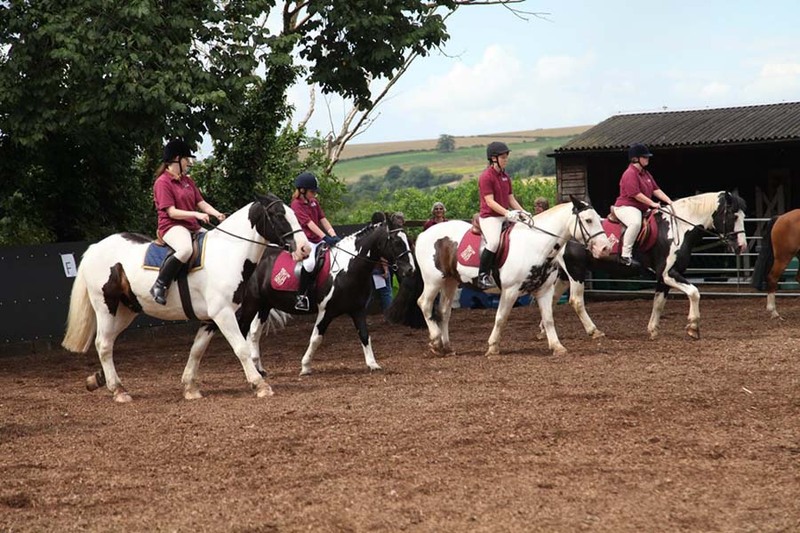 Guests can determine their own itinerary here, and choose to mix and match both riding out with lessons, or just have one or other. The accommodation here is in 2 pretty, recently developed self catering cottages, which have been converted to a very high standard taking into account the needs of abled and physically disabled guests. One is suitable for singles or couples and the other can accommodate a family, of up to 6 people. 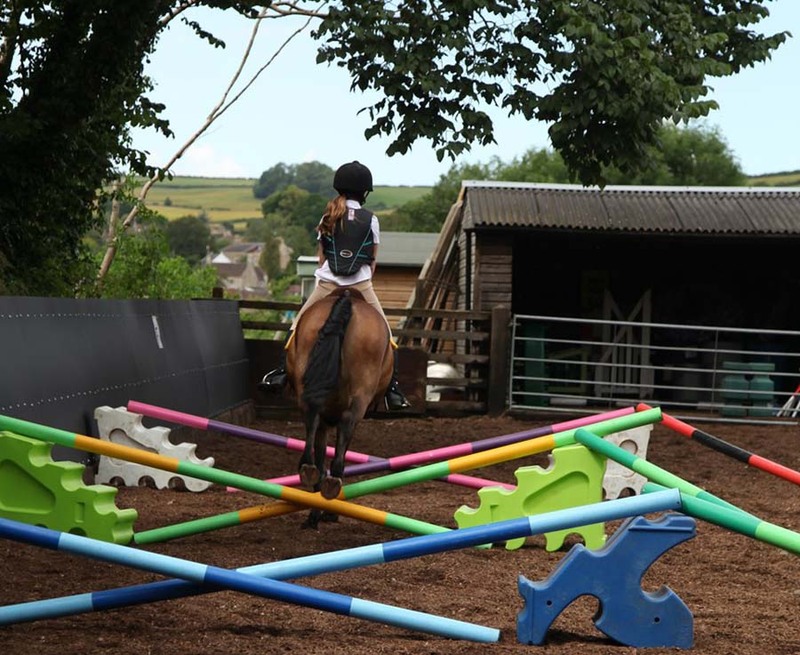 The Farm itself also offers lots of other activities, which attracts families and groups of friends, looking for an active holiday. These include the Farm itself, you are welcome to have a ride in Franks Tractor, or tend to the animals, which include cows, sheep, goats, potbelly pig, rabbits & even parrots! There’s a mini assault course for the small kids, and a climbing frame for the bigger ones. 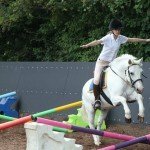 There’s also archery, clay pigeon shooting and this is a great place to go out cycling, because the Farm is located on the northern edge of the Colliers Way path (NCR 24) where the old railway line diverges. The Colliers Way path is a route through some of the most beautiful countryside in the south west of England. 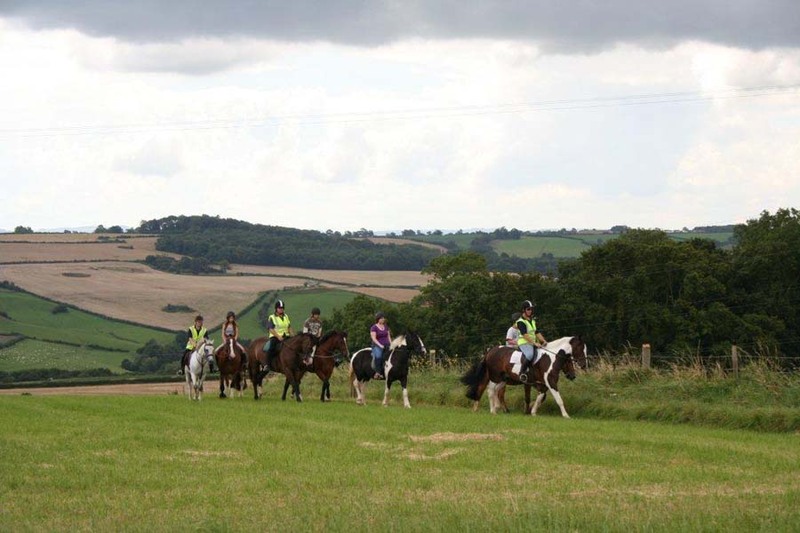 The Farms proximity to Bath and it’s wealth or other activities apart from riding, does mean that this is a great place to go with members of the family or a partner who doesn’t ride. 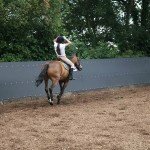 Wellow Farm : Horses – Shetlands, Welsh Ponies, Coloured Cobs & Irish Hunters. 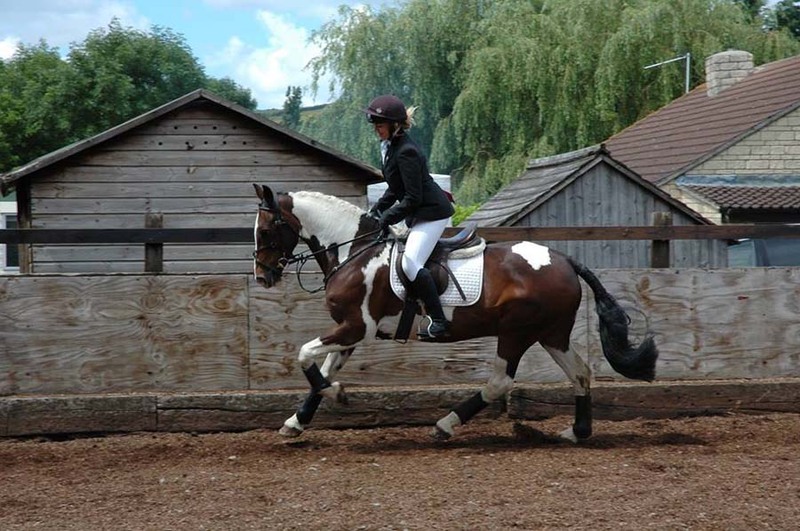 Wellow Farm : Level of Riding & Pace – Beginner to Intermediate, and Physically Disabled Riders. Wellow Farm : Weight Restriction – 16 stone / 102 kg / 224 lbs. 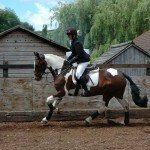 Wellow can take heavier clients, but please check in advance so that we can make sure we have the correct horses ready and in work. Wellow Farm : Group Size – Maximum 10. 2 recently converted self catering cottages. One to suit singles & couples, the other suited to families and groups. Suitable for physically disabled guests. 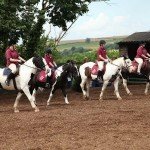 Horse Riding Holidays at Wellow Farm, Bath, are part of the Zara’s Planet collection of Horse Riding Holidays UK. Special Occasions – Weddings, Birthdays, Stag & Hen parties. 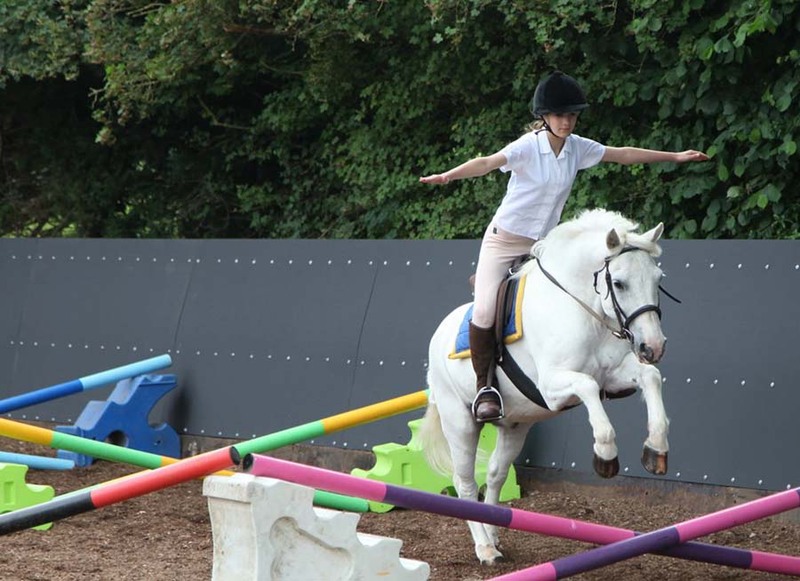 The itinerary is bespoke and guests can arrange prior to arrival and can include anything from lessons on the flat or over jumps and rides out on the rolling hills of the countryside.